There are some types of accommodations in Tokyo, such as luxurious hotel, ryokan (traditional Japanese style hotel), business hotel, capsule hotel and guesthouse. 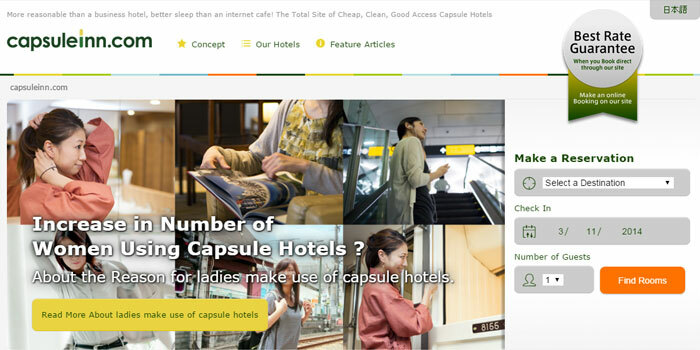 Lots of website for visitors to Japan has written their articles about cheap hotels in Tokyo. I’ve heard those popular hotels and guesthouses. Personally I really want to stay in Andon Ryokan! Maybe I don’t need to add more budget hotels anymore but I found economical capsule hotel and nice ryokan. I put the infomation here. Ryokan Sawanoya is a traditional ryokan in East Tokyo. The rate is about 5000yen per night. 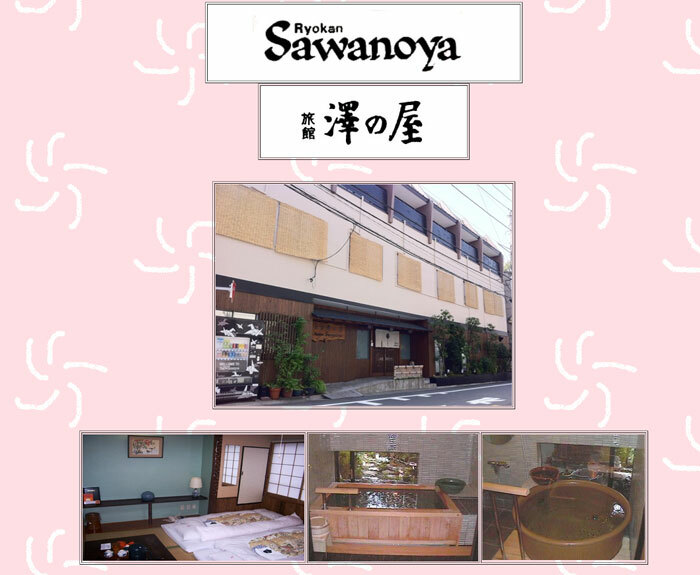 This ryokan is located in Yanaka are which is well known for “Shitamachi” that means calm and traditional town unlike Shibuya and Shinjuku. I love Yanaka area. I can relax when I come here. 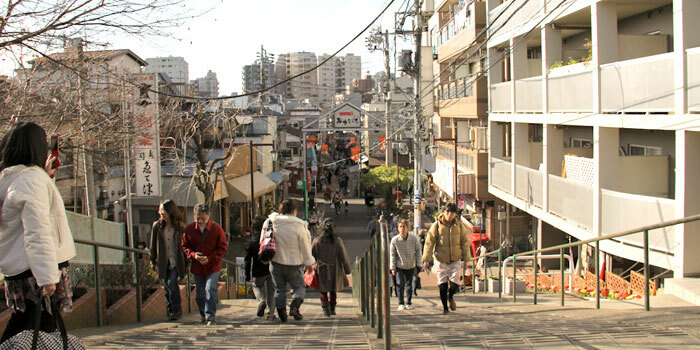 There is a old shopping street “Yanaka Ginza” near JR nippori station. 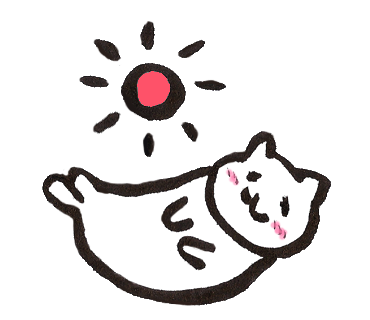 There are some friendly cats at street steps called “Yuyake dandan”. I think if there are some friendly cats on the street, the town and people living there are also friendly! 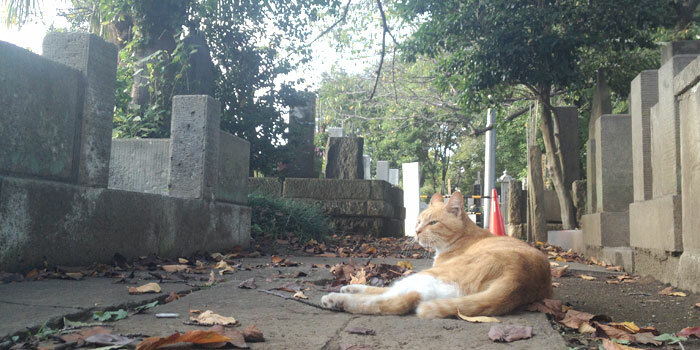 Some cats stroll around in Yanaka Reien (premise for graves) near the shopping street. 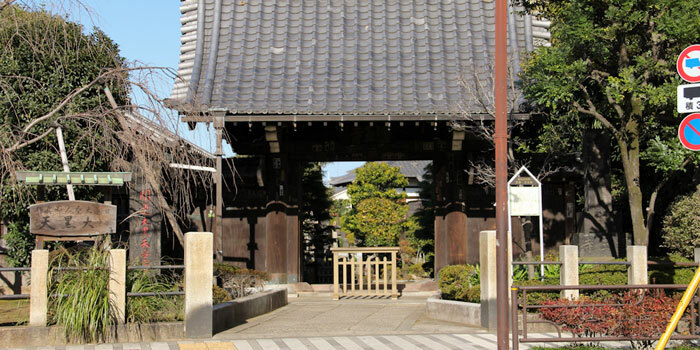 There are lots of temples and shrines around this area. You can enjoy just walking around. If you want to forget the hustle and bustle of the large city, you can come and take a rest here!